The REV'IT! 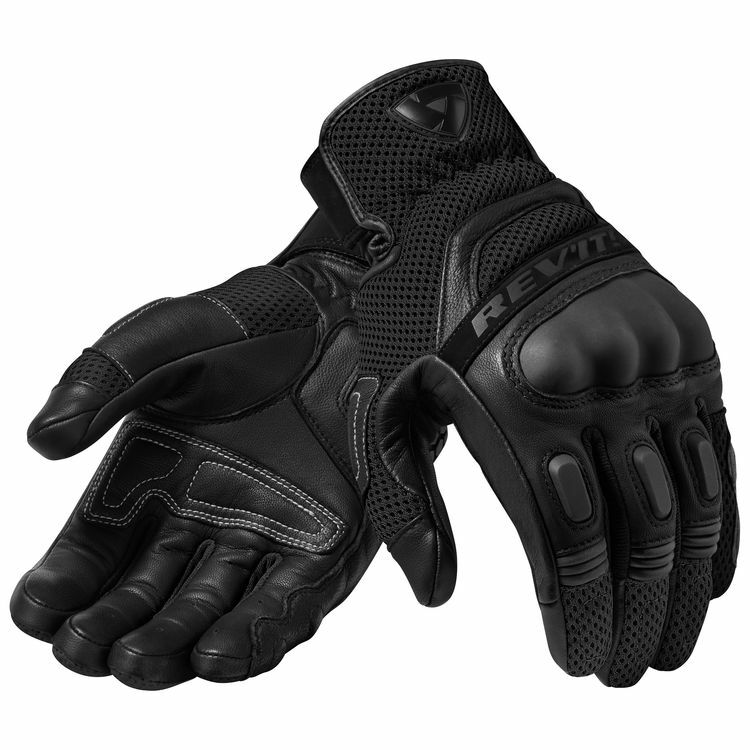 Dirt 3 Gloves blend the protection of goatskin leather, the airflow of 3D air mesh and the impact protection of TPR to create a hot weather glove that meets the demands of touring and ADV riders. Reflective stretch material helps you stay conspicuous in low light situations. A short cuff design interfaces easily with any jacket style. Connect finger tips allow you to interact with your phone without having to remove your gloves.